London, 30th September 2015: ShopFully Group, headquartered in Italy where it operates under the national brand DoveConviene, has received €10m funding from Highland Capital Partners Europe. The round takes the company’s total funding to over €20M in three years – previous investment was received from Principia SGR, 360 Capital Partners and Merifin. ShopFully, founded in 2010, is used by over 13 million people worldwide to help them prepare and plan their purchases in physical stores, in the smartest way possible. The digital platform offers a wealth of geo-located information including details about promotions, products, shops, opening times, and contacts of the main retailers and brands. ShopFully is available both online through the website as well through the free app developed for all major mobile platforms: iOS, Android, Windows8, Amazon and BlackBerry. ShopFully already works with over 200 leading brands and retailers. By engaging consumers in the ‘last mile’ - while they are in the process of planning their shopping - ShopFully is proven to have a real impact on ‘drive to store’ (88% of users go on to purchase offline) and on the consumers’ choice of retailer (66% choose a different retailer after consulting ShopFully). In addition, ShopFully significantly influences the ‘intention to buy’, impacting it up to 25% (source: Nielsen 2013-2014). The business is already a leading player in Italy, Spain, USA, Brazil, Mexico and Indonesia. Over the past 12 months it has experienced 300% growth internationally and 120% growth in Italy, equating to 6 million new users. The funding will be used to grow the teams in each country; to continue expansion into new territories with an aim of a total of 10 national markets within 2016; and to further develop the platform. 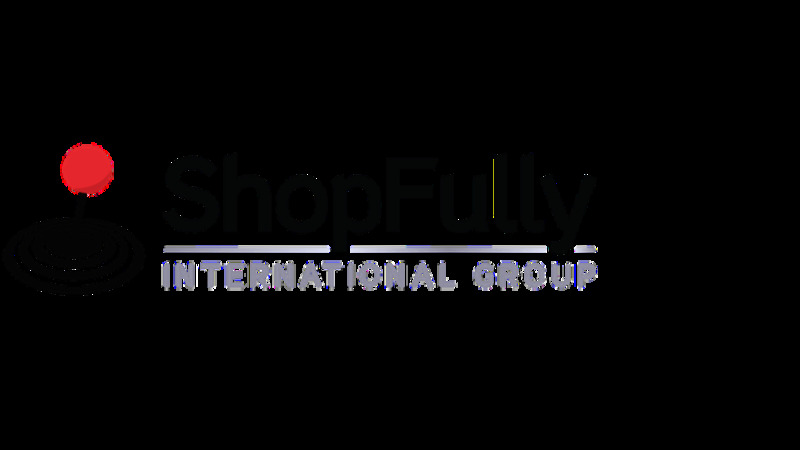 Founded in 2010 by a management team with over ten years’ of experience in the internet, media and consumer goods industries, ShopFully Group are headquartered in Italy and have more than 100 staff. ShopFully Group’s digital platform helps over 13 million people prepare to shop in the smartest way possible by accessing details about promotions, new products, shops, opening times and contacts of the main retailers and brands – all geolocated in one place and easily accessible to users. ShopFully can be accessed online through the website as well as through the free app across all major mobile platforms: iOS, Android, Windows8, Amazon and BlackBerry.